Winter is coming to a close and Spring is creeping up on us fast. It’s time to leave all that snow behind and let the flowers grow! 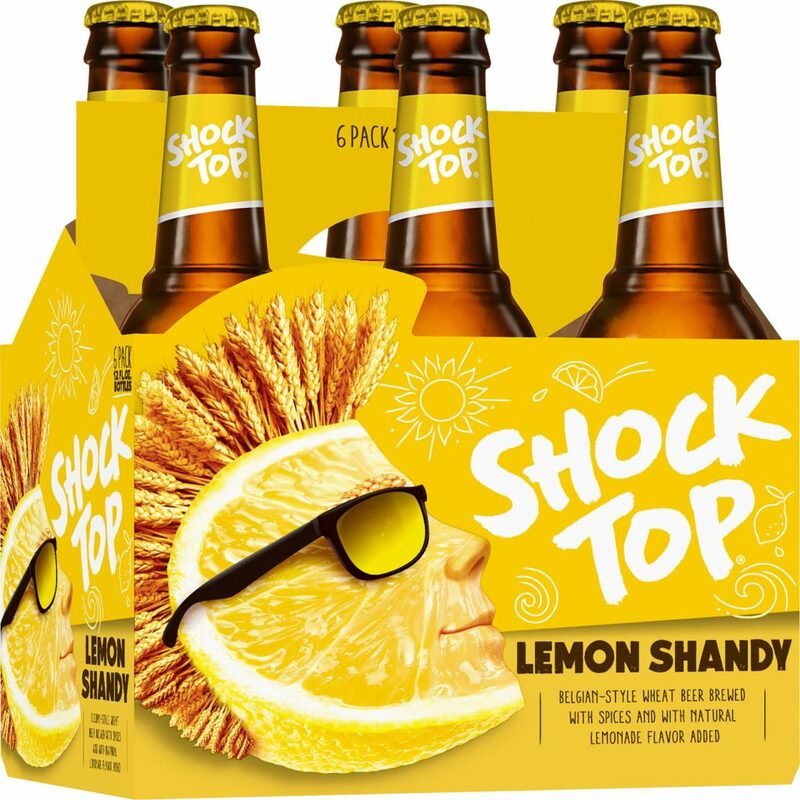 And with a new season comes new beer! We have a delicious selection lined up for our Spring Seasonal list and we can’t wait for you to try them! 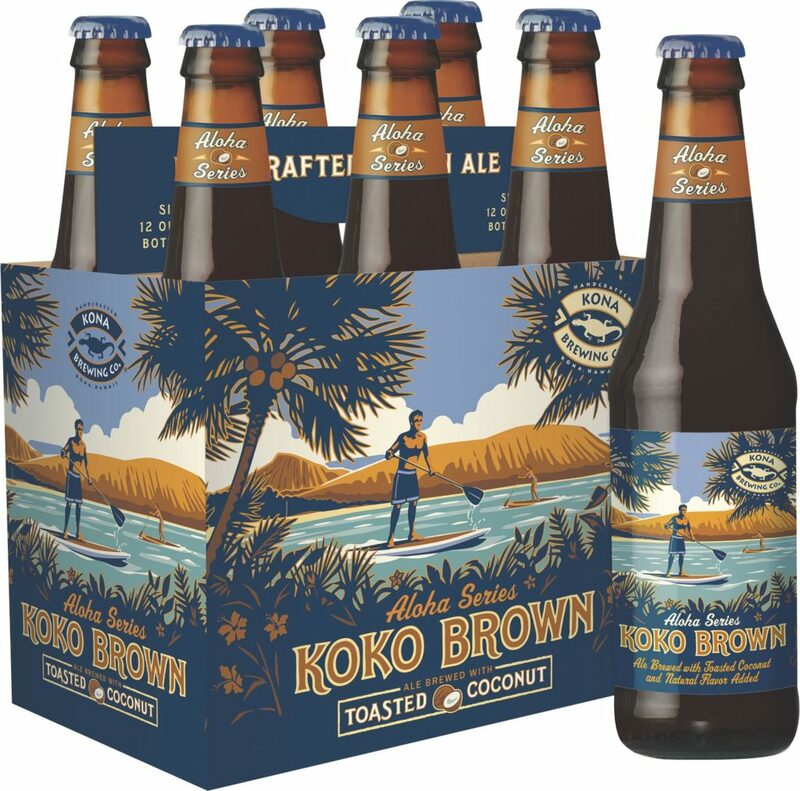 We have a total of 9 seasonal products from both Anheuser-Busch and independent craft breweries so you have plenty of choices and flavors to choose from. Assertive Hop Taste, Medium Malt Body, Hints of Apricot and Caramel. 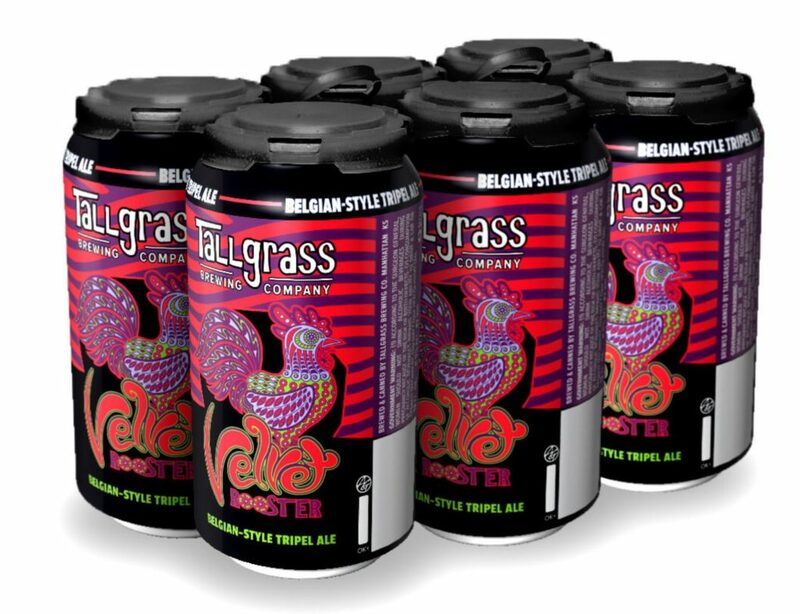 The first Belgian-style Triple ever released in a can, Velvet Rooster initially launched in 2011. After a brief hiatus in 2016, it’s back as part of our seasonal lineup! This clean and crisp tripel boasts big, fruity esters and slight peppery spice from Belgian yeast. It’s bubbly like champagne with hints of citrus fruit, earthy-grassy notes and a sweet, candy-like finish. 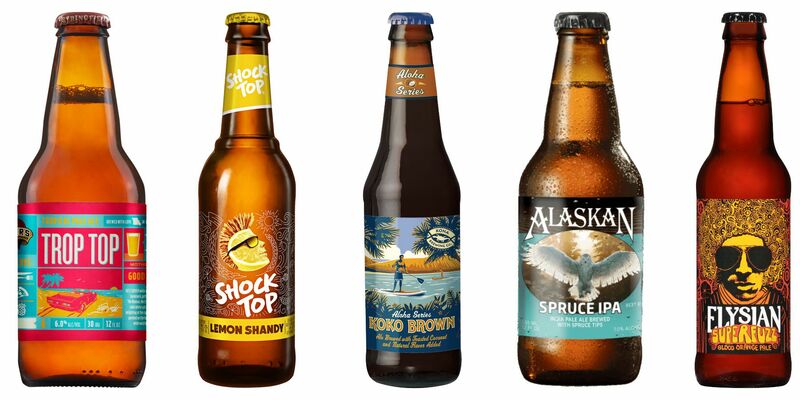 This IPA is brewed with Sitka Spruce tips – a flavorful, Alaskan twist on the American IPA. 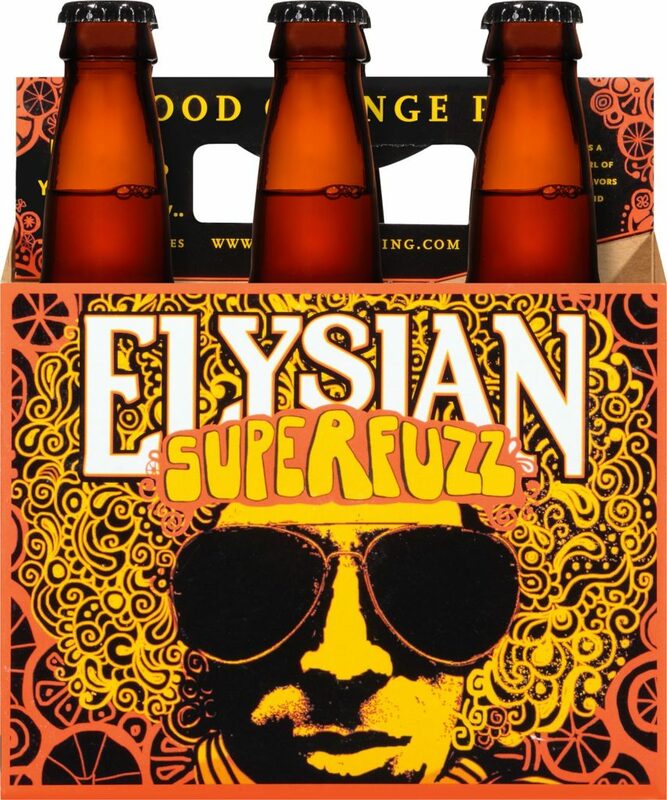 Mind-bending whirl of aromas and flavors of blood orange and Northwestern hops. Orange peel added to the whirlpool, and Blood Orange in the fermenter.